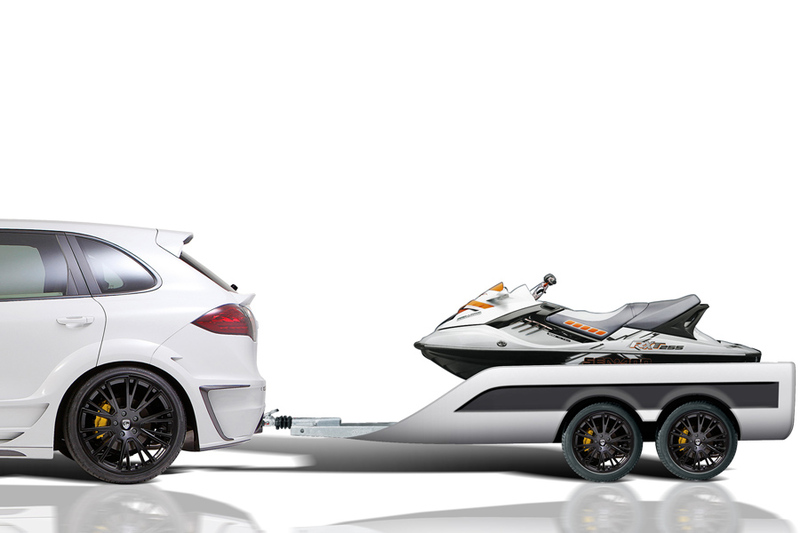 Winterlingen-based tuner, Lumma Design, has created a sport trailer to accompany its 600 hp CLR 558 GT for owners who need to transport their jet skis, winter Ski-Doos or quad bikes. 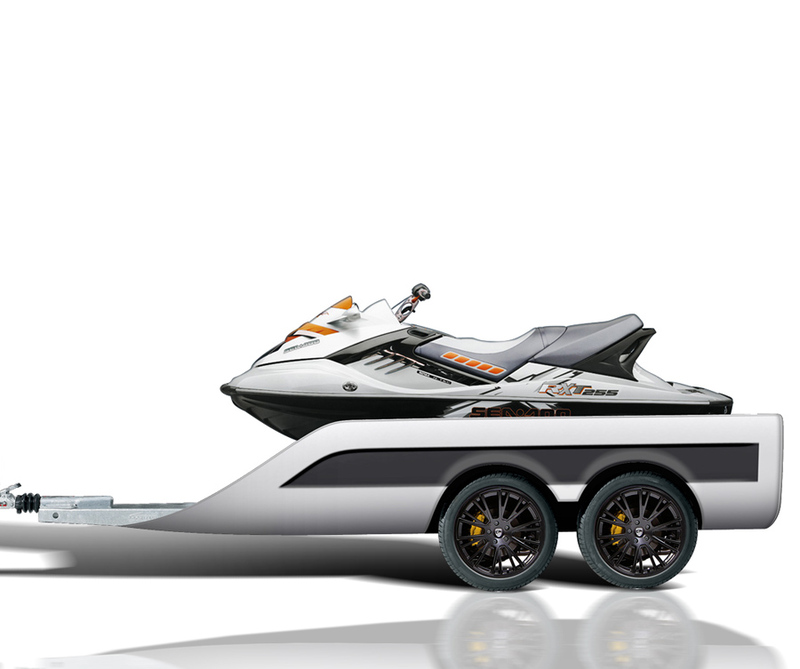 Taking a few styling cues from the CLR 558 GT, the trailer is manufactured from lightweight aluminium with either a plastic or carbon fibre outer layer depending on the type required. 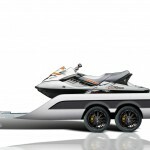 Available options include electric winches, retractable ramps and fully customised designs.